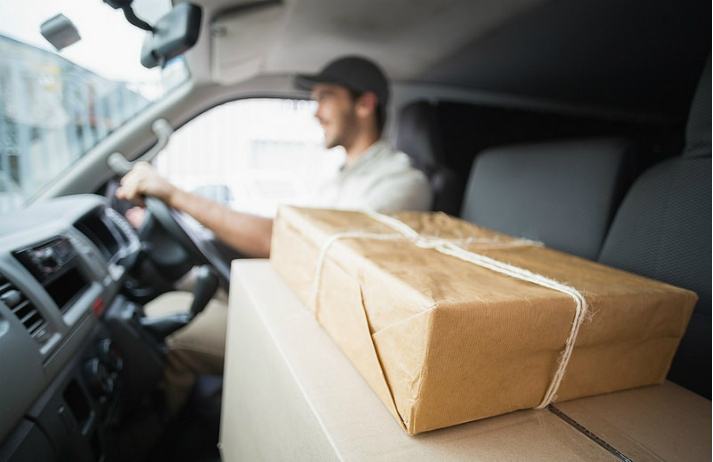 The rise of click-and-collect services has seen consumers shun home deliveries in favour of visiting high street stores. ‘Delivery-to-mobile’ aims to make delivery convenient again, getting parcels to moving locations and cutting costs. Can it meet the needs of increasingly on-demand lifestyles? Amazon Prime’s list of positives just got even bigger. The $99-a-year service now includes free same-day delivery to certain parts of the US. Both Google and eBay have taken stabs at this kind of delivery, but attempts have fallen short. Can Amazon finally make same-day pay? With convenient time slots and easy ordering, revolutionary same-day delivery service Google Shopping Express isn't delivering products, it's delivering free time.